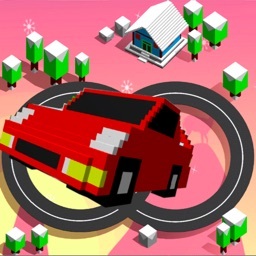 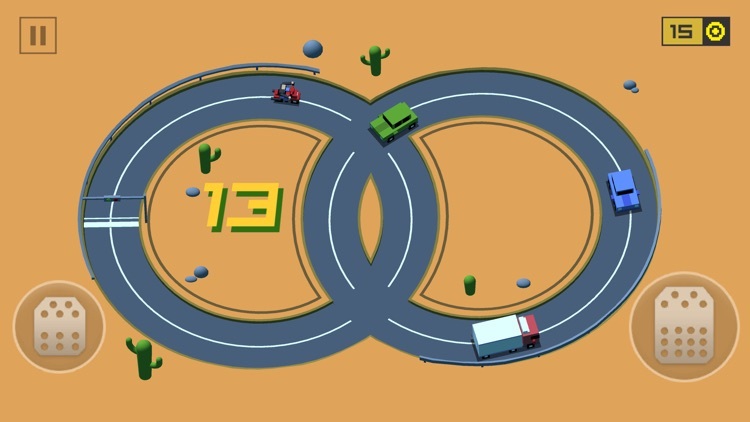 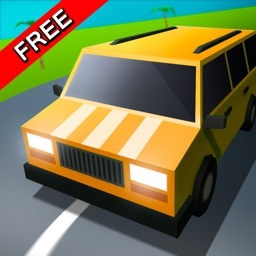 Loop Drive is a simple but challenging driving/racing game where all you have to do is drive in circles, keep your car safe and avoid any crash. Watch out for other cars, control your speed, avoid crash and earn points for every circle your car does. 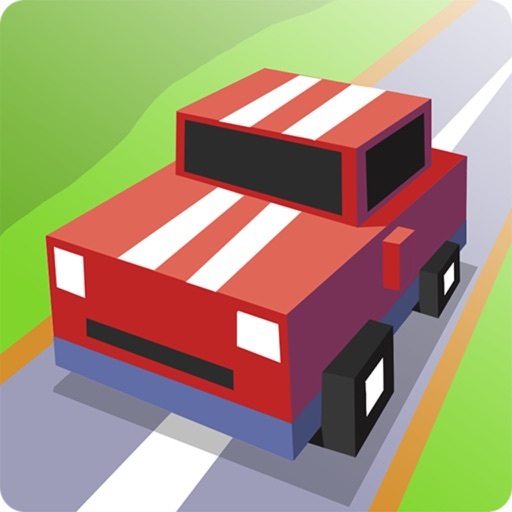 Try to survive as long as you can, race to the top of the leaderboard and challenge your friends. 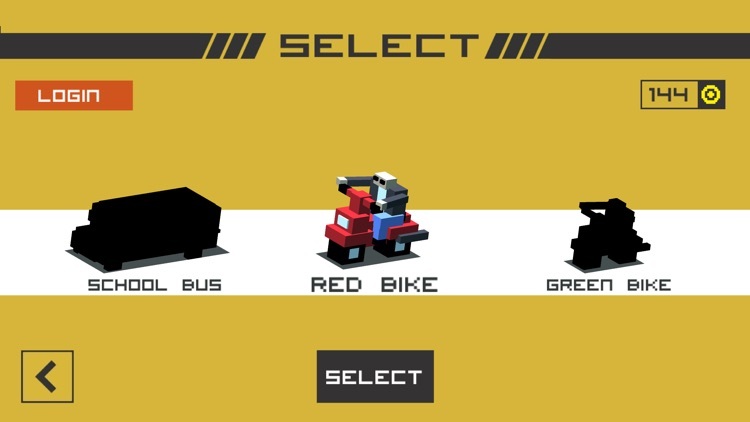 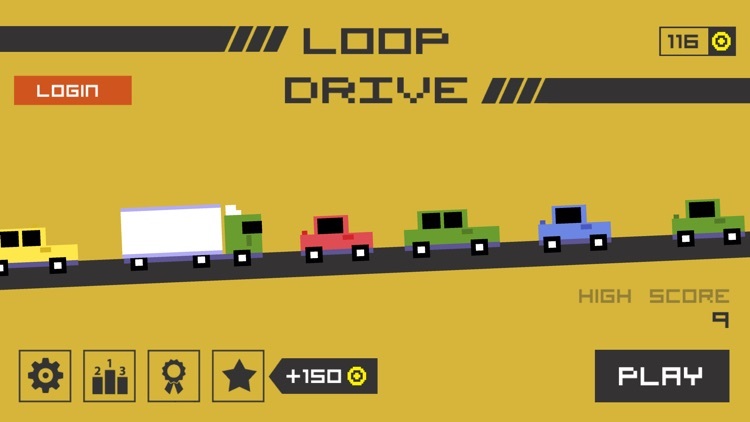 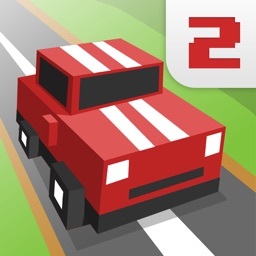 Loop Drive is easy to play, hard to master, impossible not to crash but definitely addictive! 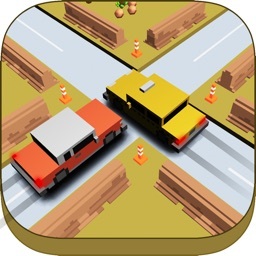 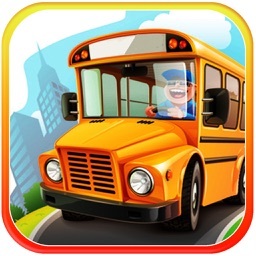 Speed up and join Loop Drive but do not crash!